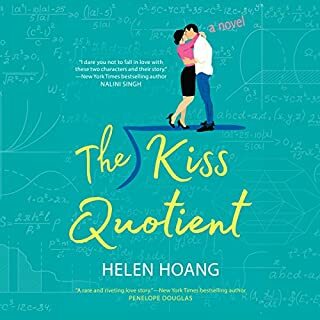 I LOVE the Kiss Quotient! Beautifully written, an amazing special heroine and a hero who can appreciate all that she is! A great listen. Really well narrated! I really enjoyed this story. It was my first by this author and I look forward to reading more. The audiobook was great to listen to. 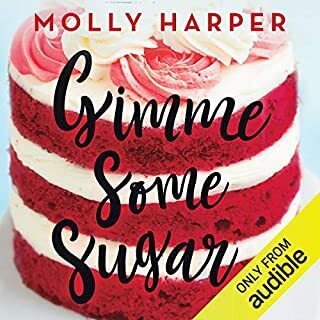 I’ll definitely be checking out other audiobooks in this series. Super cute story. 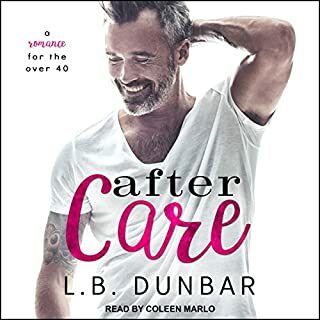 Quirky characters, especially our heroine August voiced by Charley Ongel, an adorable piggy, hilarious situations combined with a swoony hero voiced by Tor Thom made this awesome entertainment. The audiobook had me smiling through my commute this week! Protecting Caroline is the first book in the Seal of Protection series. I was drawn right into the story from the very first pages. It was exciting and full of danger and I didn’t want to put it down until I’d turned the last page. 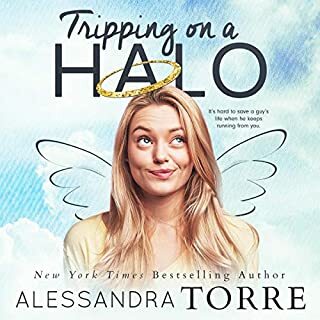 I have a ‘slight’ addiction to the stories by this author and just love listening to this narrator, so this book was a perfect storm for me. 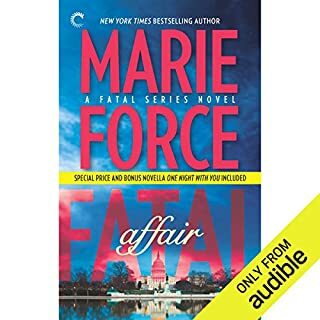 I devoured it and immediately clicked on the next audiobook in the series to dive right in. I loved this story. Chasing headlines and making headlines. Jude thinks she is destined to never find love. Celion has no room for love in his fast paced, high power life. But love and life and fate have other ideas! Awesome narration!